A lovely figure from the Marvel Legends line. My favorite from the Dr. Strange wave. 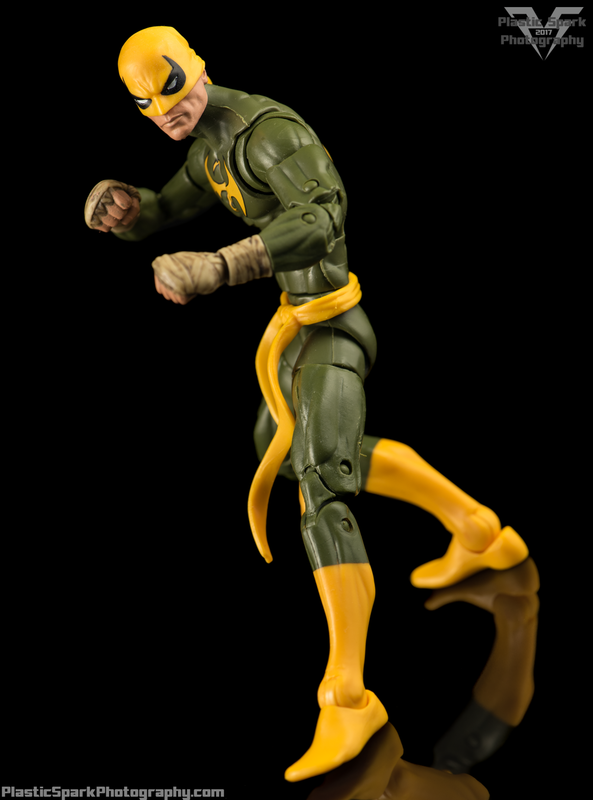 Love the swappable forearms although I do wish he came with multiple hands the same way the white Ironfist did from... I want to say the Thor/Odin BAF wave? The figure is very poseable although the seam lines in the chest and shoulders do break up the sculpt a bit, but I feel the added articulation is worth it.